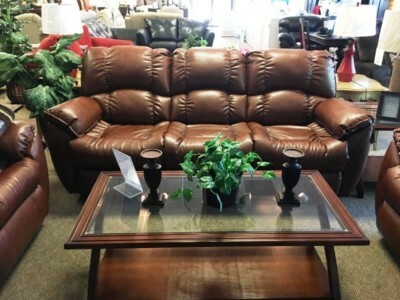 At Easy 2 Own Furnishings, we are here to offer you the easiest way to own the best products for your home! 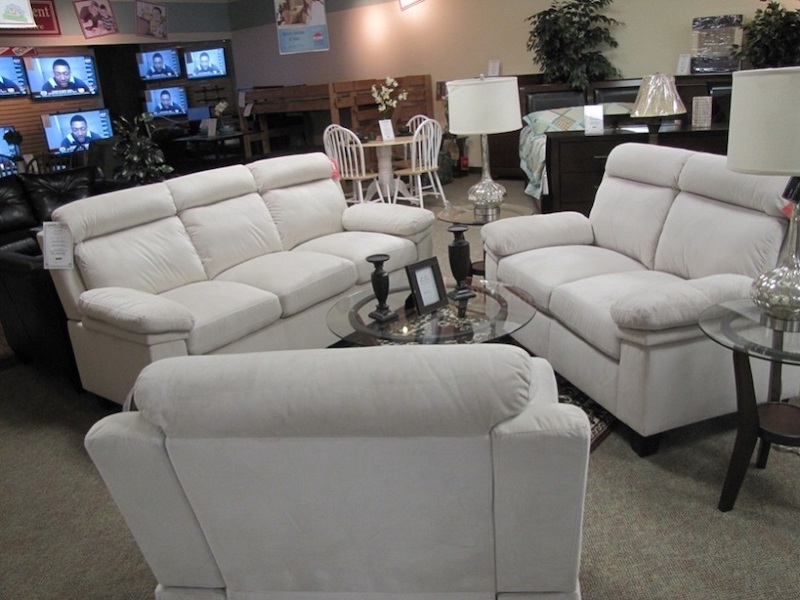 Easy 2 Own is best place in the Lowcountry to furnish your home at the best prices and with the best payment options! Locally Owned & Operated, Family Friendly, and Hablamos Espanol! 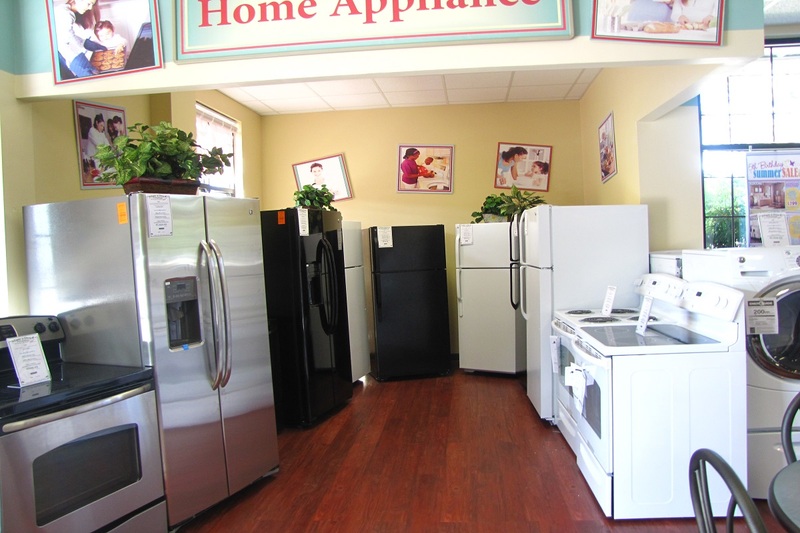 Are you in the market for the latest items for your home, but not sure they’re in your budget? Is using a credit card not an option? Ever feel like you’re missing out on the “next big thing” because you’re still stuck paying for the old thing? 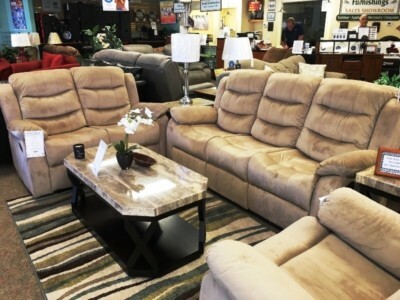 Welcome to Worry-Free Shopping at Easy 2 Own Furnishings. Find out how easy we make it to get the furniture you want – without credit, without risk and without worry. Ever. Guaranteed. In today’s economy, having flexibility in how you spend your money is key to staying within a budget, while still enjoying the good things your family deserves. But that’s not something big-box retailers can give you. 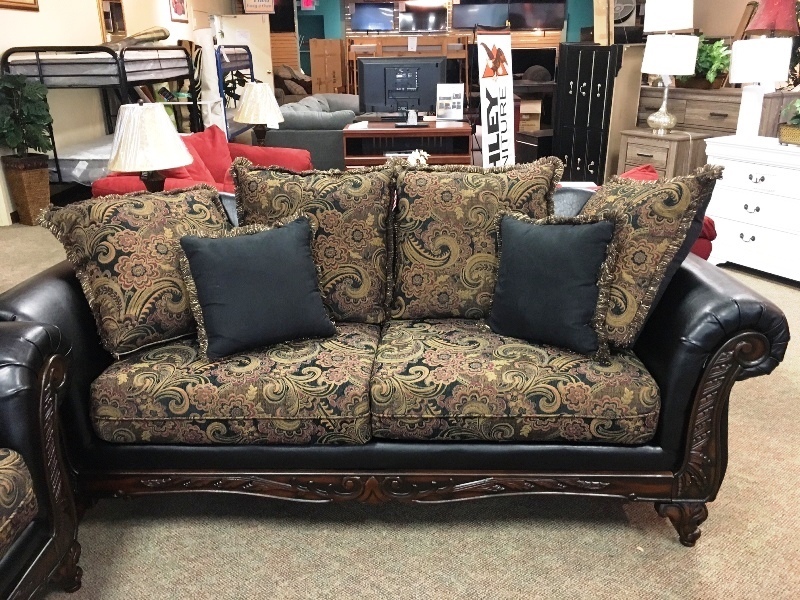 At Easy to Own Furnishings, we can. 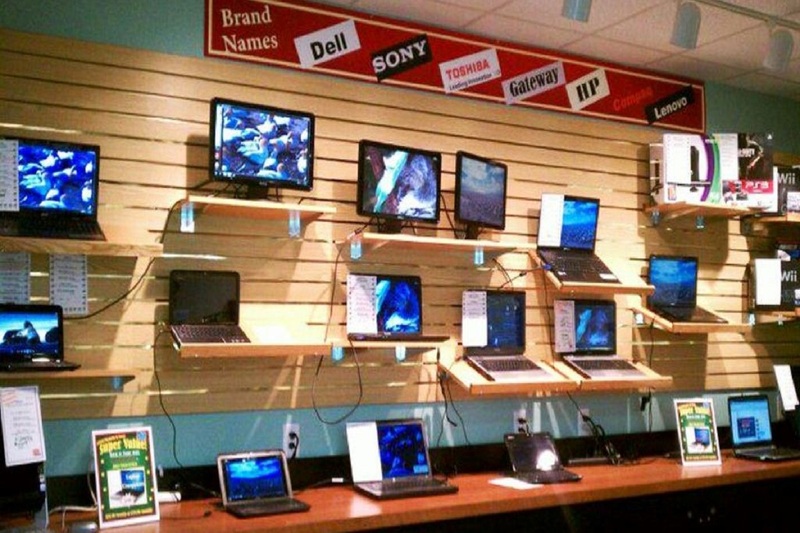 With Worry-Free Shopping, we guarantee you have the freedom to get the same brand-name items you’ll find in other stores – but without ever having to rely on credit or a store’s financing program. And, you get easy approval with No Credit Needed! You just pick your product and pay a little at a time as you go, with no long-term contract. If you ever need to, you can return your item and owe nothing more – then restart whenever you want. You can pay off your item early, if you wish, which saves you money. Delivery, set-up and service are even included at no extra charge, so your money stretches even further. 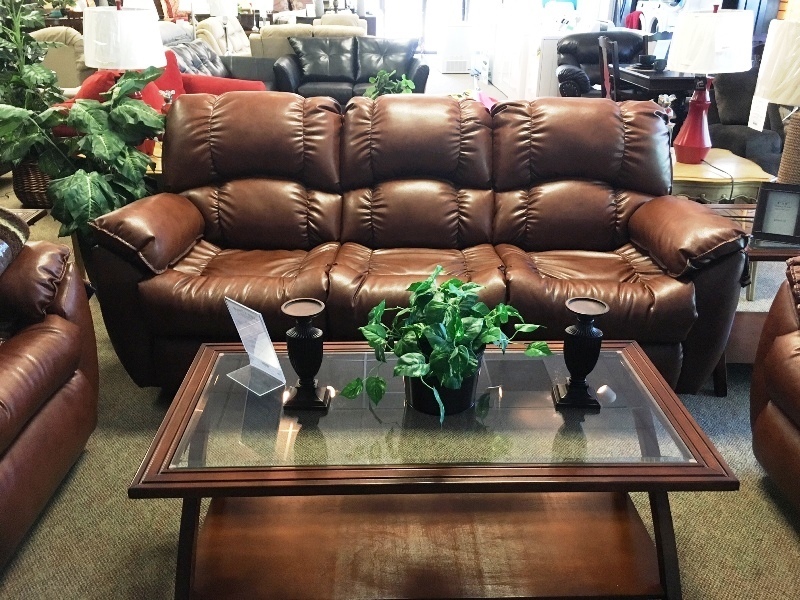 And if you’d rather pay cash for your items, you can do that at Easy to Own Furnishings, too! 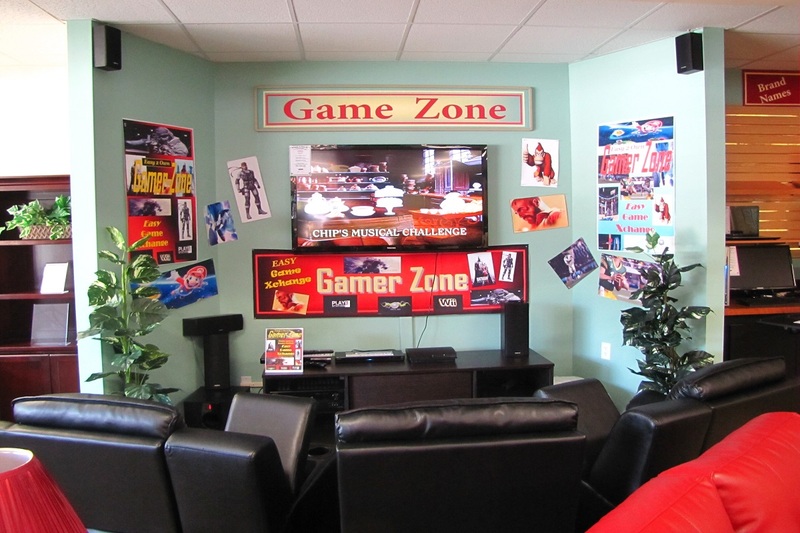 Visit Our Showroom Today! We’ll see you soon!